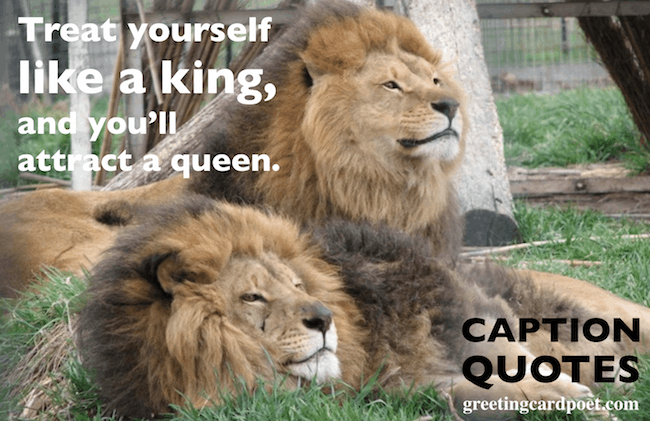 Funny Instagram captions and sayings will do wonders for your photos that you post. You know that feeling — you’ve got a great photo, but, you need the right caption to make it sing. The perfect caption makes a statement, is catchy and memorable. It can greatly increase the chances for more likes and views. Typically, the best captions are short and sweet. And, they demonstrate a certain wit and charm that makes folks give it a big thumbs up. They make you laugh! 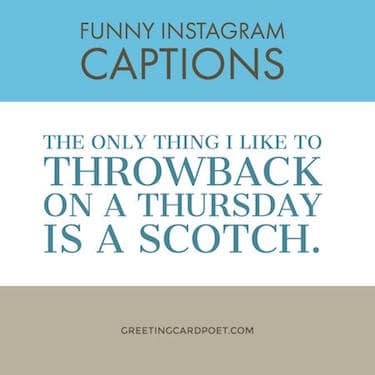 Check out these funny Instagram captions below and see if any of them strike your fancy. Every beauty needs her beast. Putting the “we” in weird. 75% of my humor starts with a bad photograph. “C” students rule the world! Sometimes when I open my mouth my Mother comes out. It’s too a.m. for me. You sure don’t have to try hard to be cute. That moment when you realize school days are over. What if I told you, you can eat without posting it on Facebook. Say “Yes” to new adventures. If you have any funny Instagram captions you’d like to share, please let us know via the Contact page. Thanks!